Found a cheap xr200 to join Mr.E and Irks exclusive mini -duro club. 4 hr round trip and 2 kicks later she's a runner, yet I still gotta tear her down and find out why she won't shift gears. Blew my tool budget for the year. Very nice. 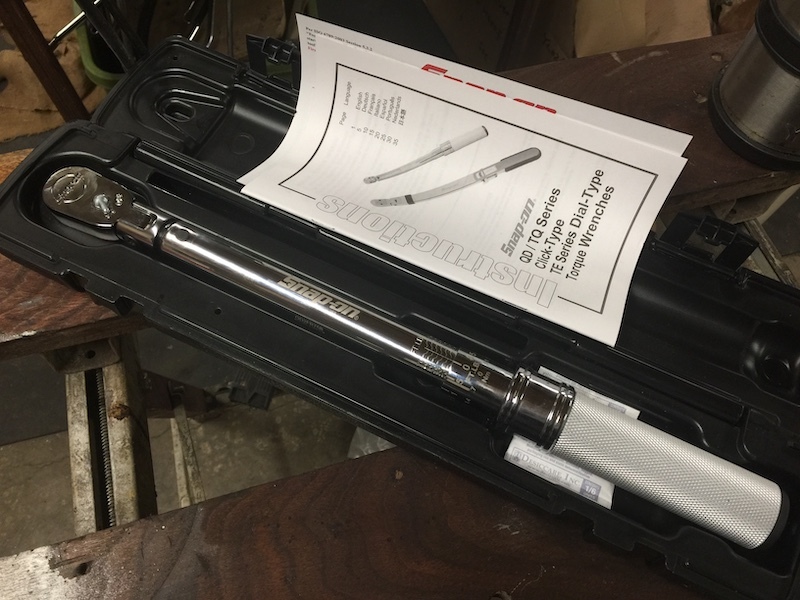 I am in the market for a new torque wrench right now too. Have to pick them up and build the motor. While working on selling my kz440, I ended up with another kz to get running right. I'm much more excited about this one. the first time I ever rode a motorcycle was on the tank of my dads kz750 twin at the age of 3 or so. nice get! Thanks! Great memories to have! Sweet KZ750 Twin man. Very cool. What'cha gonna do with it?